Wisdom is not gained through reading a verse of Proverbs each day. Applying that verse to your life is a wise thing to do but it does not make you wise as a person. Proverbs cannot be followed like a book of rules, it is not just about applying these wise sayings to your life but allowing them to change the way you live. The situation you find yourself in may not have a wise saying to cover it in Proverbs, how then do you know how to do the wise thing? Wisdom is the right use, or exercise of knowledge and attaining wisdom is a journey. On the journey you learn to discern the right and proper use of knowledge and how to apply it to your own life, but before that you must have the knowledge. Knowledge begins with the fear of God (Proverbs 1:7). Do not confuse fear with being scared. We do not fear God because he is a tyrant but because we know what it is to be dead in transgression without him. We fear for our lives without him and it is that fear which should drive you to his word to seek more of him in your life. To live within in his will, to seek his face and to learn about him is the seeking of knowledge. As you seek that knowledge, you will learn to discern the right and wrongs in your life and how you live it. 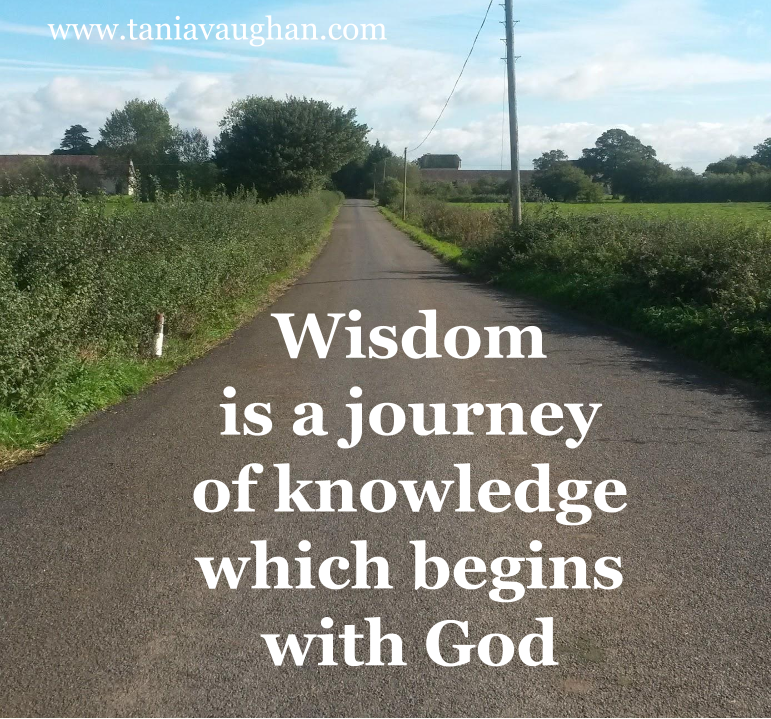 As you grow in discernment and apply God's word to your life you will know wisdom for yourself. The "fear of God" is a hard thing to explain, but you did a nice job. Thank you! Glad to be your neighbor for the #RaRaLinkup this week.